Chris Priestley, YA author of Tales of Terror, will be on a blog tour! Check out the flyer below for when and where he'll be stopping! 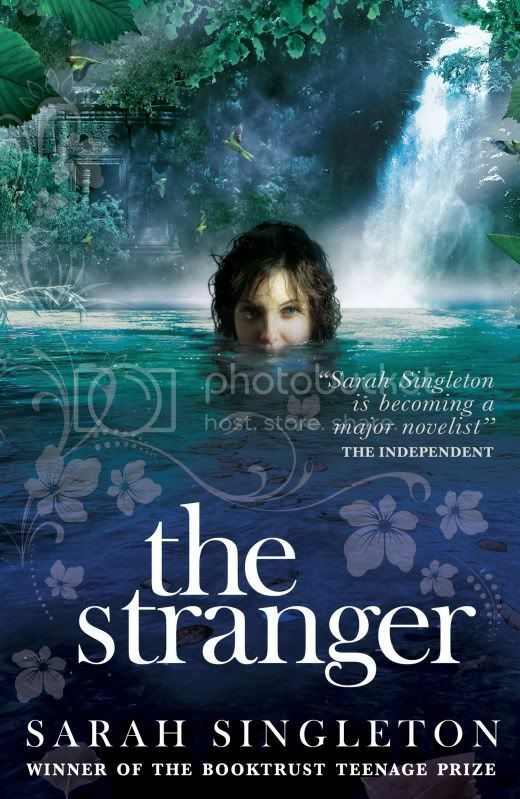 The Stranger by Sarah Singleton (released 31st March 2011) - sequel to The Island - Charlotte is heading to a tiger sanctuary to do some voluntary work as part of her travels. But a fellow traveller working at the sanctuary starts to make her feel uncomfortable and she decides to ask Otto to visit her, pretending to be her boyfriend. When things start going wrong at the sanctuary, Charlotte fears a vendetta against her could be to blame. As tigers come under attack from poachers, the local authorities threaten to replace the sanctuary's management. Mark the journalist reappears, ostensibly covering the poaching crisis, but also delving into the background of the traveller who is making Charlotte's life a misery. But by now Otto and Charlotte's 'fake' relationship seems to be developing into something a little more serious...and how will Mark, and Otto's ex, Jen, feel about that? 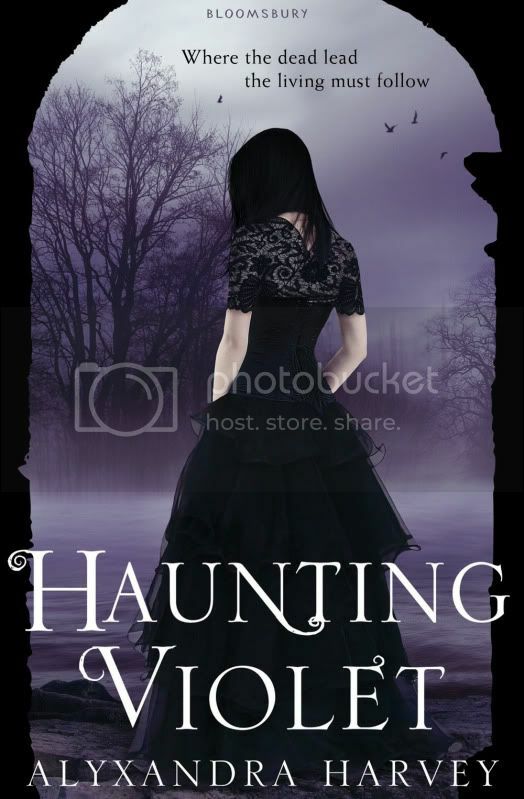 Oh I love the cover for haunting Violet ;) Reminds me of my blogger header. Haunting Violet is a great book! I loved it. The Stranger looks pretty cool, I am going to have to put that on my list! I didn't fancy The Island, I've not read it yet, so no point going near The Stranger, lol. Haunting Violet I'm a little wary about, but I have no idea why. Hmm.